What's the definition of love? 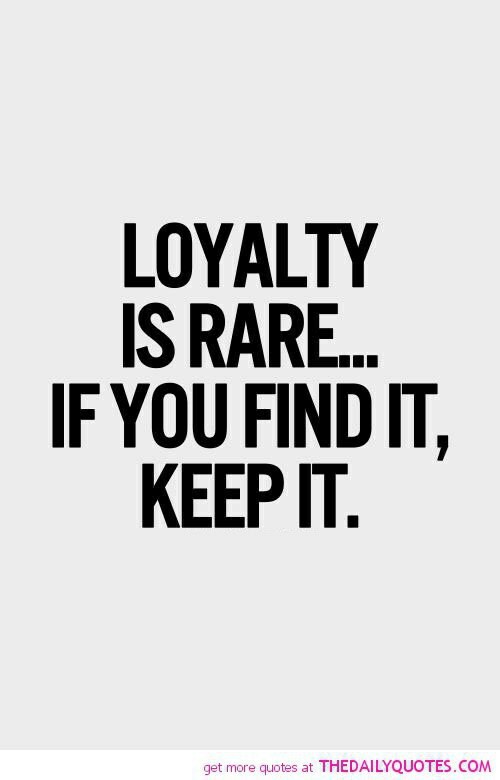 Loyalty is the key to a very successful friendship. This quality is essential in building a true friendship. A loyal person will be by your side no matter the circumstances. Sometimes when you no longer have confidence in yourself it is always nice to have friends to cheer for and support you when you need it the most. What is a friendship without trust? It is important that you can go talk to friends about any subject matter. Having a confidant in your life is very essential because you can talk to them about any and everything without the fear of them going back and telling your business to other people. It is important to befriend people that you can depend on and they can depend on you in any time of need. You know that if you need them for anything they will always be there for you-- no matter what! 5. Bring joy to your life. It is also important to surround yourself with good company and people who will bring joy to your life. It is great to be around people who will make you smile- even when you are in the dumps! 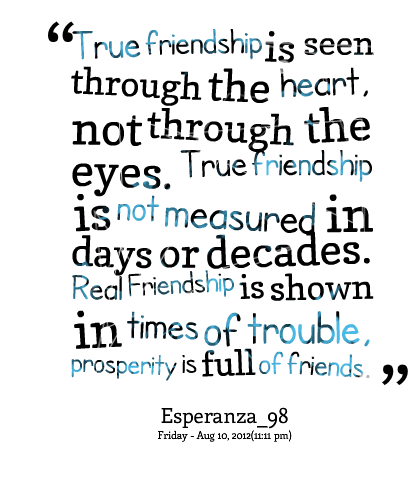 Although there are many characteristics that can define what it means to be a true friend I wanted to focus on the qualities listed above because they include some of the most important friendship traits in my opinion.